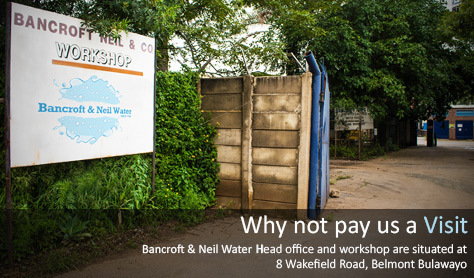 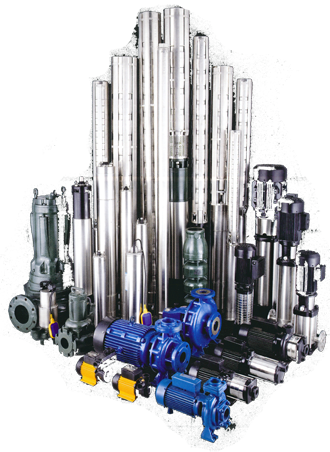 Bancroft & Neil Water was founded in Bulawayo in 1946 as an agricultural business and, in those early years, grew to become the major supplier of stationary engines for borehole pumps and other applications. 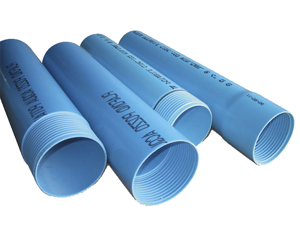 As time progressed, the company became a major supplier of polythene and PVC pipes as well as copper and galvanized fittings and parts for use in water engineering. 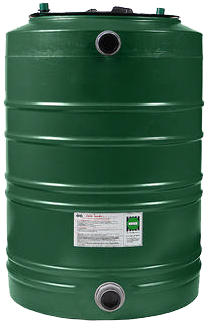 Storage tanks can be installed by the company for various requirements, including the tanks required for high rise buildings, domestic and industrial applications.